LAST STOCK! 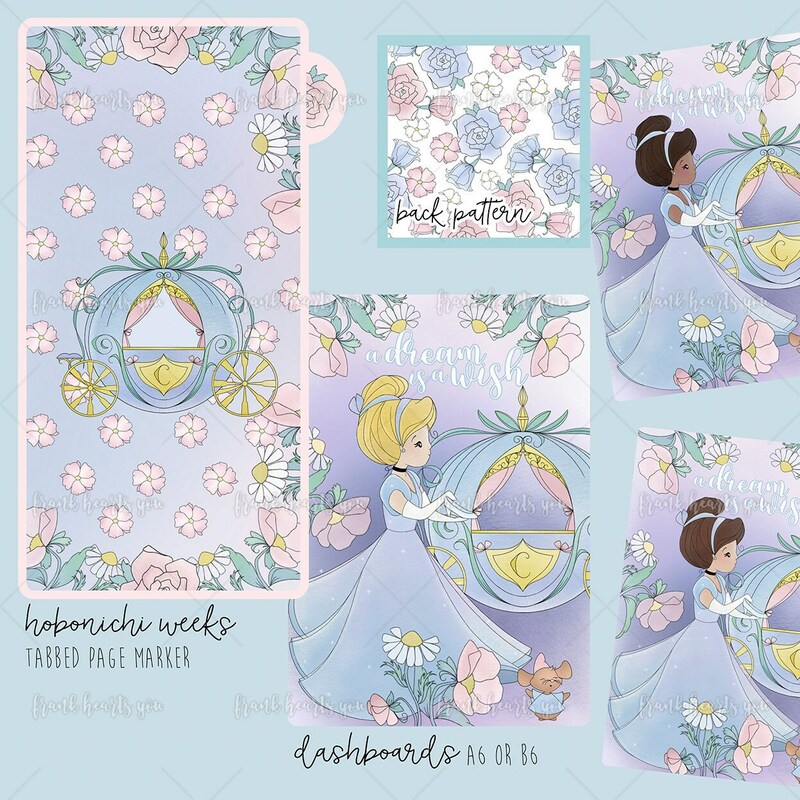 - Cardstock Cinderella Dashboards - Pick Your Size! Dashboards printed on medium-weight card stock. Not folded. Back is a floral print on all designs. Please pick your option carefully from the dropdown! SOLD PER DASHBOARD!